Home / Events / Save the Date for Summer Fun! Save the Date for Summer Fun! As many of you have remarked, it has been a quiet week at the SPA and that of course means a quiet week on the blog. But don’t worry, we have not been idle! We are already busy planning the next fundraising event, which is due to take place next month; on June 17th to be exact. This will be third annual Yard Sale and Barbecue to have been hosted at Chateau Miaou, and this year it will be even bigger and better. As well as books, DVDs and a tombola we will once again have a barbecue courtesy of our hosts Willie and Sharon, who together with Mr Saussice, will be serving up wonderful British-style bangers. There are also rumours of some bacon butties! This year vegetarians will not be left out, either, thanks to Kim’s astounding home-made marmalade. There will also be an opportunity for those who couldn’t make it to Fanjeaux to buy any of the amazing clothes and accessories. This year we will have a bric-a-brac stall, and plenty of fun to be had for all. Everyone is welcome; parking is available and there are just no excuses for not joining us. 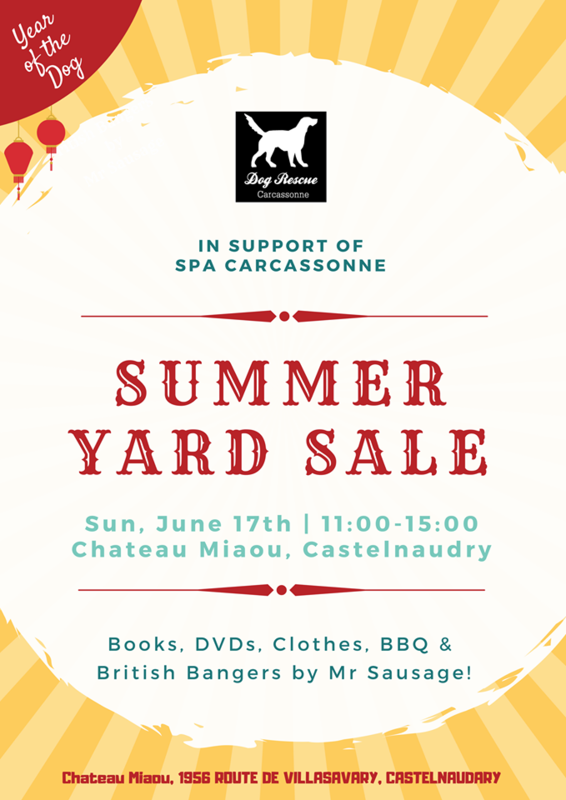 Come and say hi, grab yourselves a bargain and help Dog Rescue Carcassonne support the animals at the SPA Carcassonne. Come and join us and bring your friends! 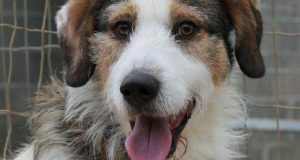 The refuge will be closed tomorrow for Pentecost, but we know that one lucky dog will be leaving. 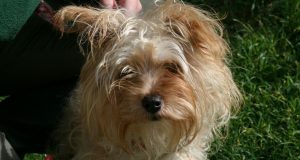 We do try to be flexible, especially when it means a dog being in his new home as soon as possible. 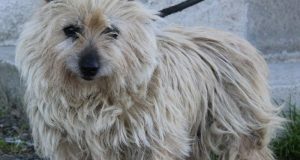 So see you tomorrow night when you can read about the week’s first adoption!